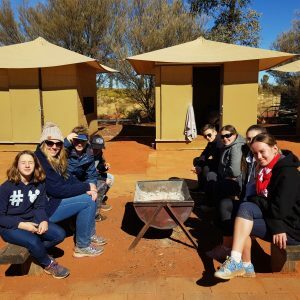 Take a look at the first HVGS red centre adventure tour. Although there’s something appealing about visiting faraway lands, there’s also great allure in opening the door to a range of new experiences in one’s own country. 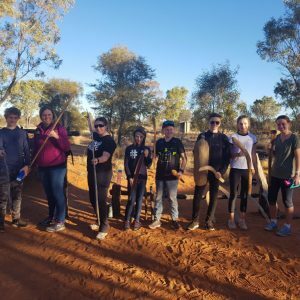 In the July school holidays, 7 students (Years 5 to 10), and two teachers set off on the first ever HVGS biennial Northern Territory tour. 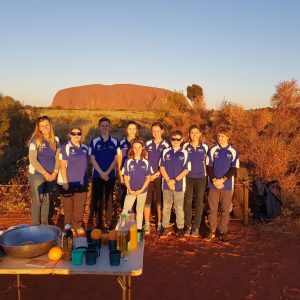 Travelling through the heart of Australia and all the way up to Darwin, the crew spent eleven adventure-filled days taking in one breathtaking landmark after the next. 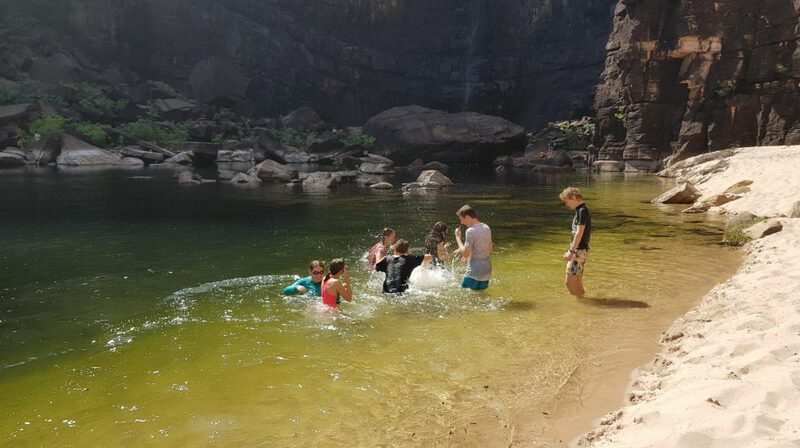 From Uluru to Kakadu, the tour group hiked, swam and explored fascinating landscapes and experienced the indigenous culture of the first Australians. Being in the Northern Territory and seeing, touching and tasting all that is quintessentially Australian really brought the cultural and historical experiences to life. 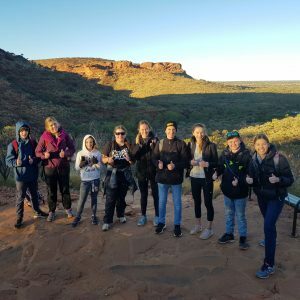 Exploring Australia’s unique geography made students appreciate the beauty in their own backyard.